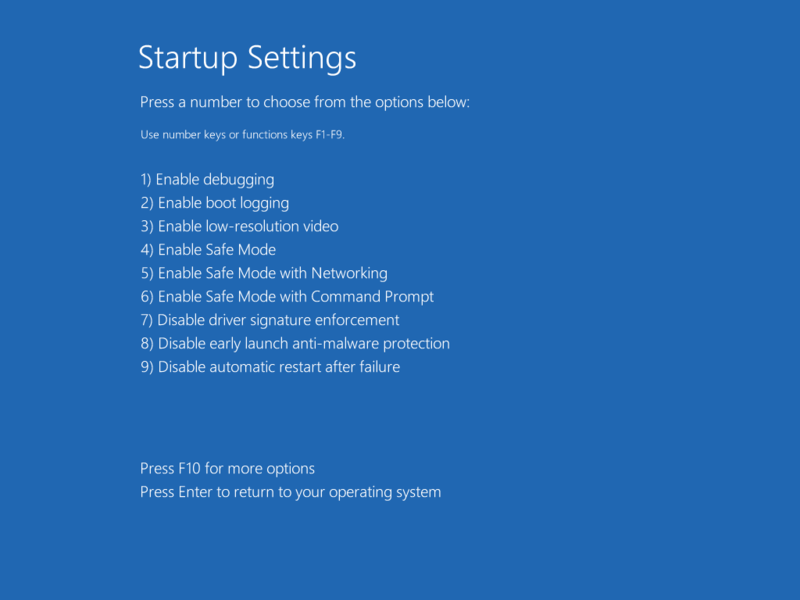 What is Win 8 Protection 2013? Is it a reliable program that I can protect my computer by it? I got this program when I downloaded some videos from a website. Now I can not go online because I keep getting a message that Win 8 Protection 2013 has blocked a program from accessing Internet. How can this thing happen? Everything was normal before I got this program. I tried to uninstall it but failed, is there any thing that I can do? Any help will be appreciated. What is the Win 8 Protection 2013 Virus? Win 8 Protection 2013 is a fake anti-virus program, It is same to XP Protection 2013 Virus, Vista Protection 2013 Virus and Win 7 Protection 2013Virus. It has different versions for different operating systems. The virus will plant this virus to some programs, when you download these infected programs, this fake anti-virus program can be installed to your computer as well. That is the reason many victims have no idea how they get this big virus. This fake anti-virus program can attack your system even you are under the protection of the security programs. When this fake program start its working, you may get a message that Win 8 Protection 2013 has blocked a program from accessing Internet, it is infected by Trojan which can steal your data, and it claims that Windows recommend activate Win 8 Protection 2013 to protection your computer. If you don’t activate it, your PC will be in a unsafe situation. Many victims will pay a fine to this virus because they are afraid of being infected by the virus. Do not be naive, Win 8 Protection 2013 is just a fake anti-virus program, it can not protect your computer at all, this virus cheats you by acting areal anti-virus program. You need to to remove it completely before it causes further damage to your system. Win 8 Protection 2013 cheats you by showing a lot of fake warnings in your infected computer, it will do anything to scare you so that you will decide to trust it can help your computer get out of this “terrible” situation. It will claim that you need to activate it to fix all the problems. Each time when you want to run any program, you will keep getting them message from Win 8 Protection 2013 which makes you annoyed, this fake program can stop all the .exe from running. That means you can not run any programs like Word, Excel and go online. This virus has ability to mess up your system files, change your system setting and so on, you can not just uninstall it on the control panel because this virus will create its files in system disk and registry. 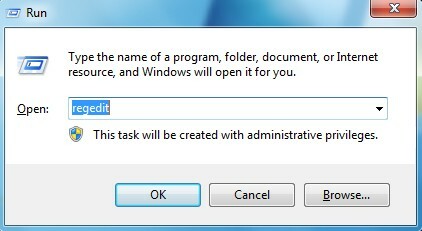 Next time when you see this fake program in your computer, please do not trust what it claims and remove it completely from your infected computer. Never pay a fine to this fake program, or you may become one of the victims by this fake anti-virus. The following instructions require certain levels of computer skills. If you’re not sure how to delete this nasty virus, please start a live chat with YooCare experts now. 4. 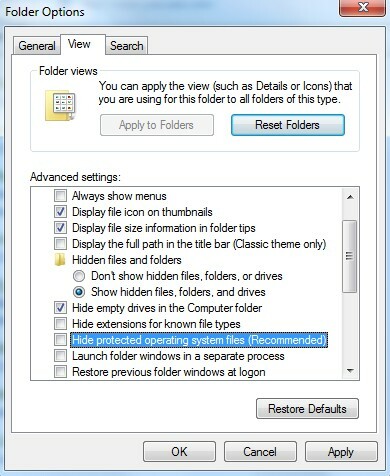 Press Windows+R keys to open the Run window and then type in regedit to open Registry Editor. The virus can have names other than “random.exe” but it should look like it doesn’t belong and should have a create date/time the same as a .class file if you sort by file mod/create time you’ll find it. In summary, Win 8 Protection 2013 is totally a fake anti-virus program that wants to cheat your money. It looks like the real anti-virus program so that the victims will believe and pay for it. This program is created by the virus makers to collect money and information. Many victims pay a fine to this fake program, however, finally they find that it is just a big virus and can not get their money back. What is more, once it is activated completely, it will start to download virus and Trojans or even malware from the malicious website. Some victims get FBI Moneypak virus from this fake anti-virus program as well, they can infect your computer together which makes a bigger trouble on the infected computer. And this virus will track your actions online and steal your personal information such as accounts’ number and password then send to the virus maker. This fake program can not protect your computer at all, it just can do harm to your computer and try to steal your data. Do not believe what it shows on your computer, you need to realize that all the warnings shown on it are totally not real. it is just a way that the virus makers cheat and scare you. When you can see this fake program, you should remove this virus as soon as possible, do not confuse what this fake thing claims. Win 8 Protection 2013 is not a reliable progeam, it is just a fake anti-virus which is very dangerous. Note: This is a tricky virus that you need to remove it completely from your computer. 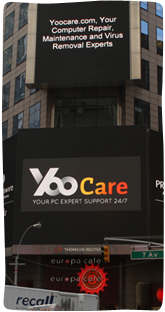 If you’re not sure how to delete this nasty virus, please start a live chat with YooCare experts now.